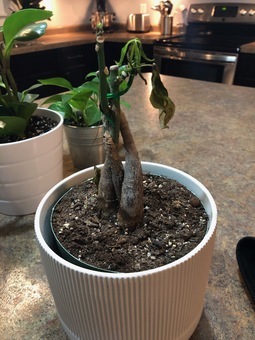 I'm pretty good with plants, but this one doesnt ever seem to be happy since I received it. Any suggestions? At first I thought it was too much water, now maybe not enough? I'm struggling - any suggestions would be helpful! Pei how much sun and water does is get?